HGTV’s “Flip or Flop” star Tarek El Moussa, isn’t a stranger to buying homes. Beyond purchasing houses to flip, this professional house hunter has almost 10 years of experience under his belt. He recently gave Realtor.com his best home-buying advice. Here are some of his top tips that we wanted to share with you. Getting pre-approved for your loan rather than just getting a pre-qualification letter is important, says El Moussa. It will give you a better idea of what you can actually afford, as opposed to what you think you can afford, so you’re less likely to waste your time. Sellers will also take you more seriously with that letter. Instead be vocal about the issues you see. El Moussa’s first home was a splurge that left him living in a bare home for nearly nine months because he couldn’t afford furniture. Now, El Moussa cautions first-time buyers against overspending, including taking into account Homeowners Association fees, taxes, special insurance expenses, which many forget about but can easily add up. You’ll need to understanding the monthly costs of owning, and making sure, before you move forward, that your income covers it all with enough left over to fund the life you want. 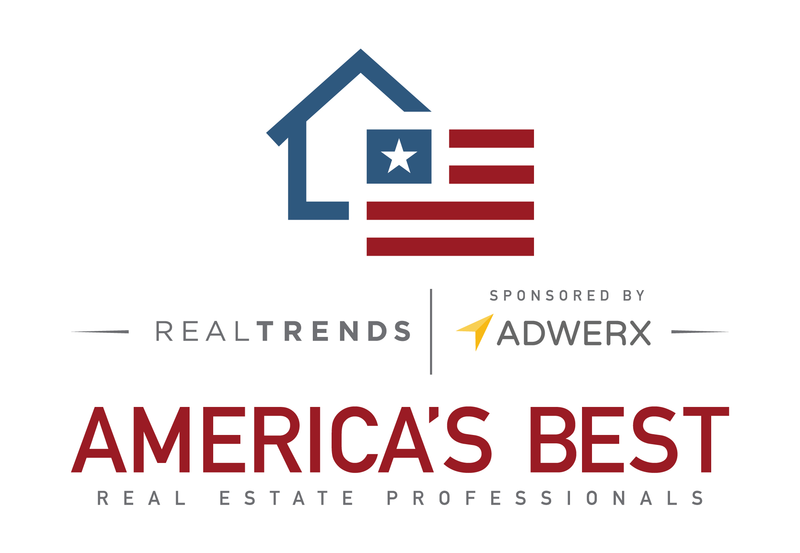 Did you know it's free to get representation by one of the top buyer specialists in the MLS?